In April he became Minnesota United&apos;s first ever designated player, and what a different Darwin Quintero is making. 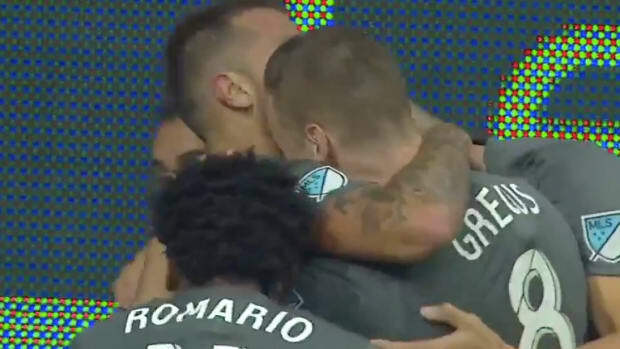 On Sunday, the 30-year-old Colombian was unstoppable again, firing home a goal and laying on two assists for his teammates as the Loons destroyed LAFC at TCF Bank Stadium for their third straight win. It&apos;s his 6th goal in the past 5 games for United, with the Loons winning four of those to suddenly move back into contention for the MLS playoffs. In the 16 games he&apos;s played since arriving in Minnesota in spring, Quintero has banged in 9 goals and had 5 assists. Loons striker Christian Ramirez will get most of the headlines for the two goals he bagged on Sunday, with Rasmus Schuller and Miguel Ibarra completing the rout. 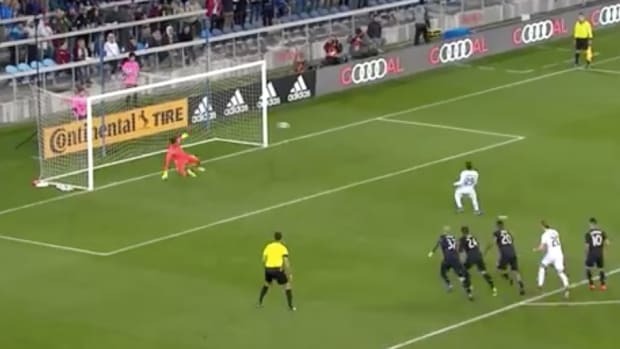 Here&apos;s Quintero&apos;s goal, Minnesota&apos;s 3rd, coming on the stroke of half-time. If United are to realize their playoff ambitions, they&apos;ll have to improve their away form. The Loons have one of the best home records in the Western Conference, winning 7, losing 3 and drawing 1 at TCF Bank. But their away record is miserable, with a single win alongside 8 defeats. They&apos;re now in 7th place, one spot outside the playoffs, two points behind Real Salt Lake. If you&apos;re wondering what a designated player is, by the way, it&apos;s the rule that allows MLS teams to sign 3 players who do not count towards their salary cap (so they can be paid more). Christian Ramirez score United's first.